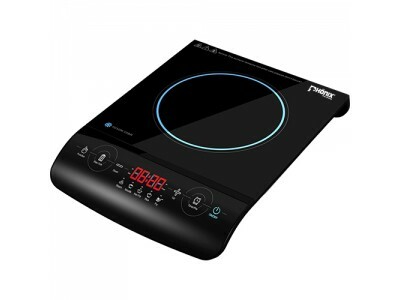 The Induction hob is faster and more energy-efficient than a traditional electric cooking. 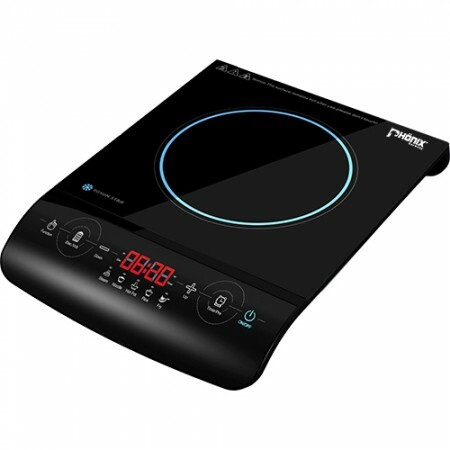 An LED display shows you exactly what the hob is doing and with 10 power levels you can keep full control over the temperature, from a slow simmer to a roaring boil (from 80°C to 270°C). 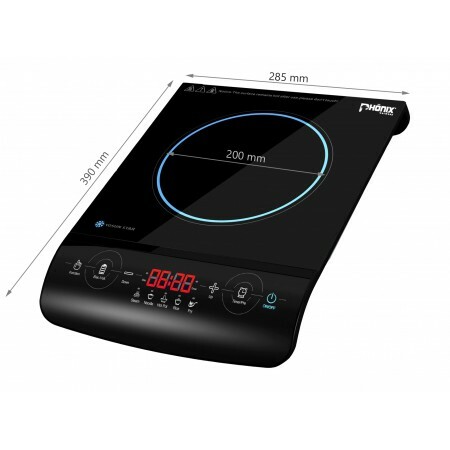 The timer function automatically turns the hob off after the specified time has elapsed, and the automatic vessel detection turns the hob off once you have lifted the pan from the heating surface, allowing complete safety in operation. 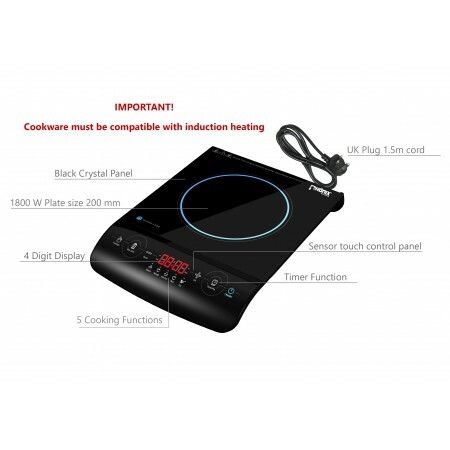 Please Note: Cookware must be compatible with induction heating! Cookware must have a flat bottom since the magnetic field drops rapidly with distance from the surface. Glass and ceramics are unusable, as are solid copper or solid aluminum cookware for most models of cooker.